You’ll get a great experience, and a website built for growth. Starting down this path can seem overwhelming. No worries—we make the process simple and the results amazing. 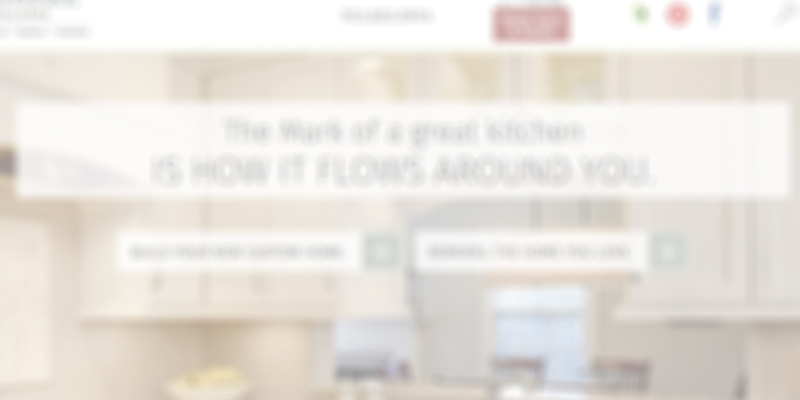 We’ve seen the way a new website energizes and changes the way clients feel about their business. Guiding B2B and B2C clients through the process is what we love best. Every website project starts with information gathering. 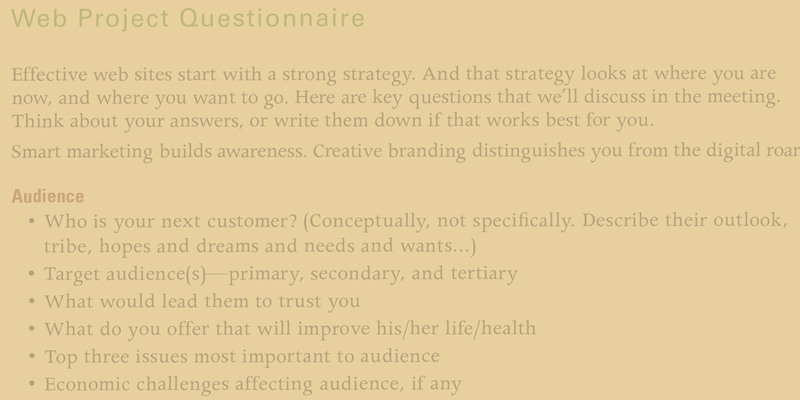 Before we meet, I'll ask you to fill out a questionnaire (don't worry, there are no wrong answers). Over coffee, we'll discuss goals, schedules, budgets and other pertinent details. 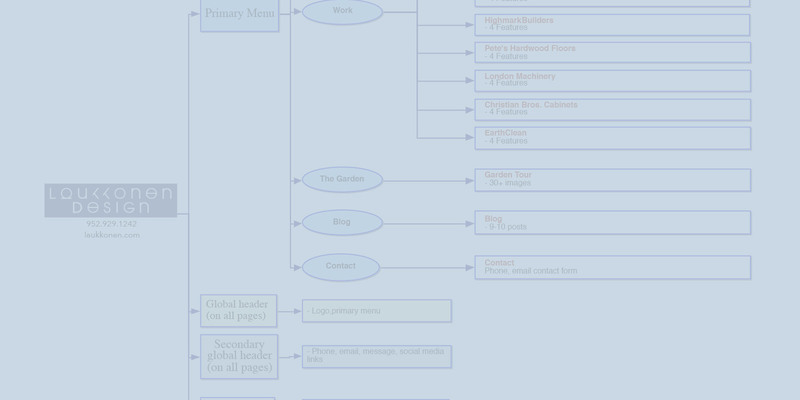 Like a floor plan for a house, a sitemap for a website demonstrates organization and flow. We'll review a detailed sitemap and discuss messaging. After that, we'll look at a wireframe—a simple black and white layout that outlines the size and placement of elements, features, conversion areas and navigation. It turns that site map into something real and tangible, without distracting design elements. With style tiles, we'll start to define your online brand with fonts, colors and interface elements. Here's where everything starts to come together. You'll see a working beta site that demonstrates all the features and graphics. You'll be able to share it with key decision-makers and stakeholders, and gather feedback. We'll make revisions, and get ready to launch your new responsive design website.